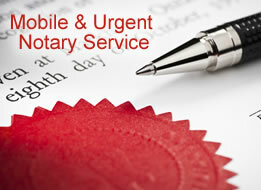 Mitcham notary public appointments with clients, wishing to obtain the services of a Notary Public. 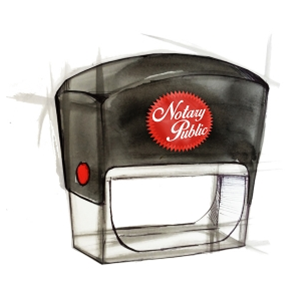 Notary Public Charles Guthrie is pleased to form appointments with clients wishing to obtain the services of a mobile Notary Public in and around the Mitcham area. 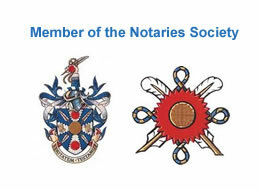 Located on the border of Inner London and Outer London, and is in the historic county of Surrey. East of the London Borough of Merton and is bounded by the London Borough of Wandsworth, the London Borough of Croydon, the London Borough of Lambeth and the London Borough of Sutton. Appointments are readily available on weekends and evenings, including late evenings and early mornings. A home visiting service is also provided throughout the Mitcham and CR4 post code area. If you are located around the CR4 post code area then please contact Charles Guthrie on any of the above numbers and he will be pleased to arrange a convenient appointment to meet up with you, to notarise your documents. Google Translate is used on this website for illustrative purposes and we do not accept any liability for the accuracy of the translation. All legal or notarial documents requiring translation should be translated by a professional translator to ensure 100% accuracy in the quality of the translation. 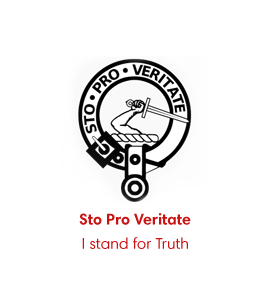 Appropriately qualified translators, including translators holding membership of professional translation bodies such as either the Institute of Translation and Interpreting (ITI) or the Chartered Institute of Linguists (CIOL), or who are otherwise expertly qualified and skilled in translation, should be engaged to ensure complete accuracy in the quality of the translation of the legal document. Please see our Translation page for more information.